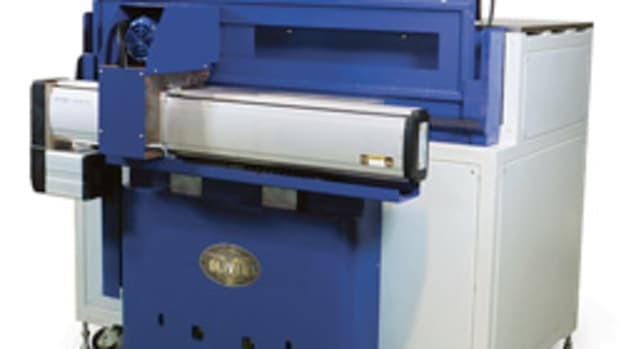 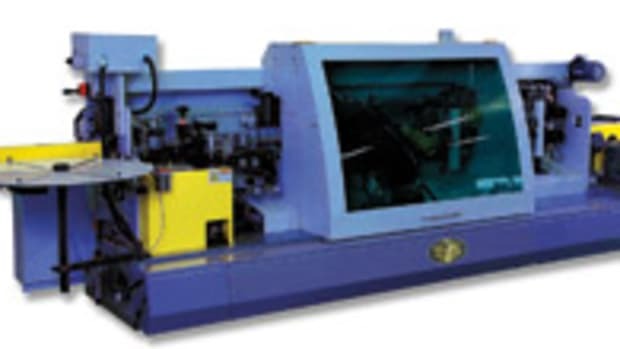 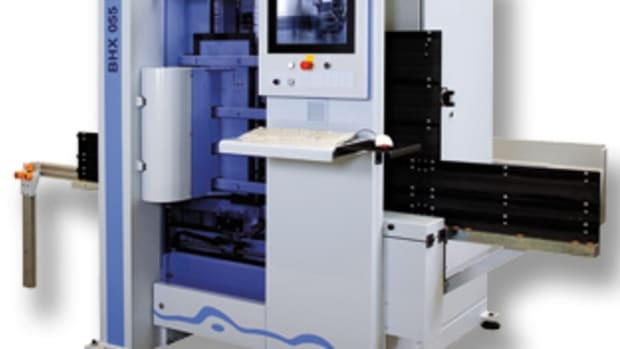 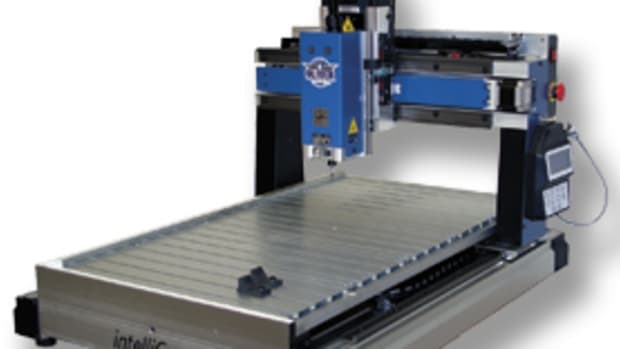 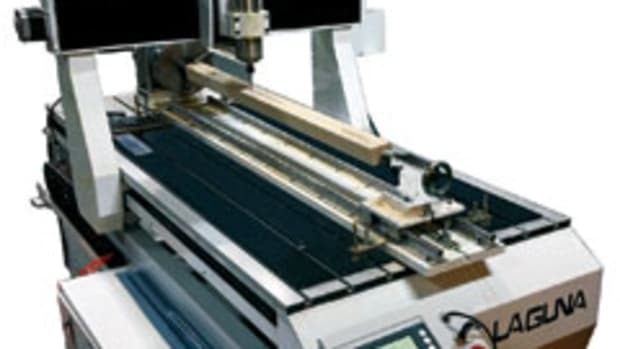 Oliver Machinery has introduced the 13” IntelliCarve, a bench-top CNC machine and a scaled-down version of the company’s 15" model that has been on the market for about a year. 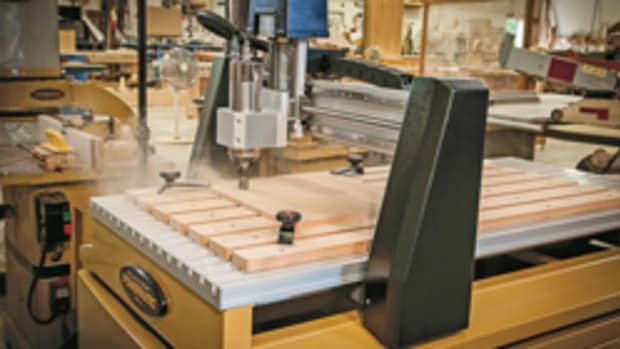 The 13" version, model 1013, is about as simple as gets for using CNC technology, according to product manager Dan Shaw. 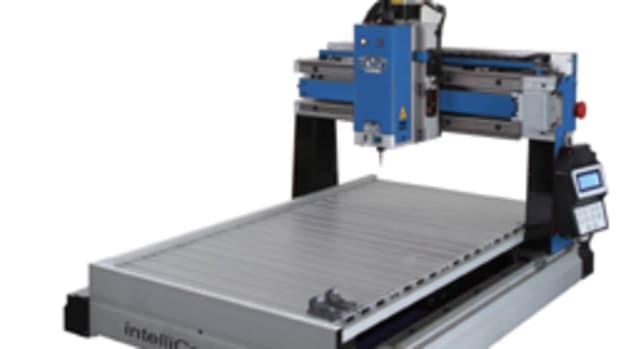 It can produce 2-D and 3-D carvings from photographs or other images, and it doesn’t require complicated router tool-path design. 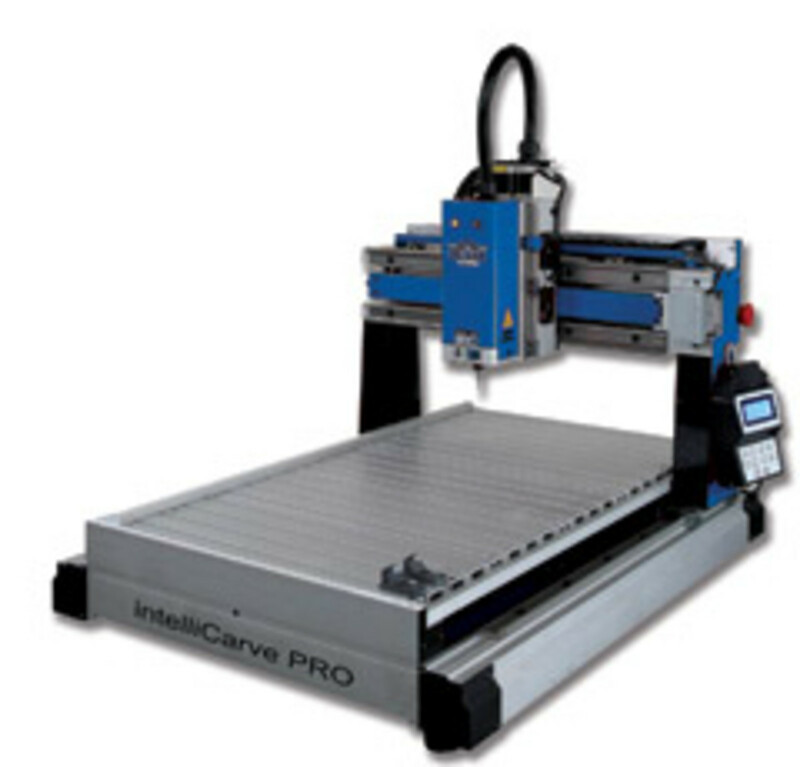 Model 1013 has a 13" x 18" x 3" aluminum worktable and also features a 150-watt DC brushless motor that requires no maintenance or brush changes, a LCD display digital controller and a collet adapter to accept 1/4" shank bits. 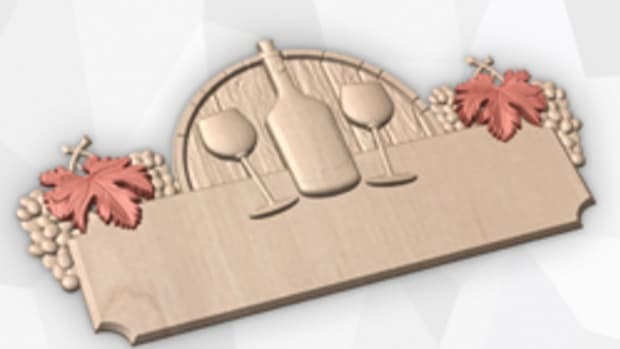 The included I-Picture software can convert picture images in the form of .jpg, .bmp, .png and .gif files, as well as take G01 G-code files from other CAD files such as PhotoVcarve and VCarve Pro, according to Oliver. 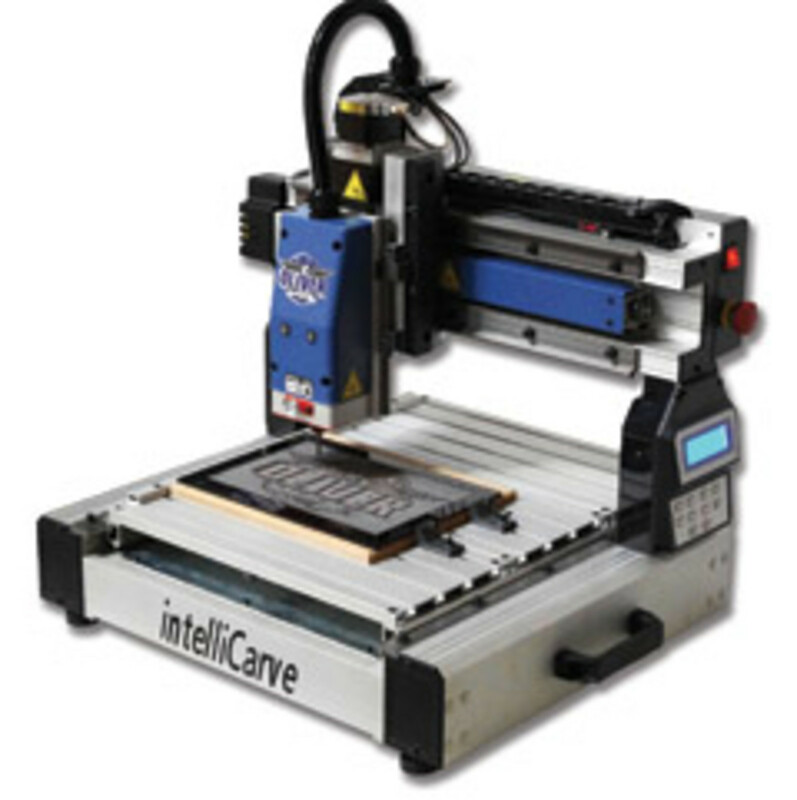 Model 1013 retails for $2,100. 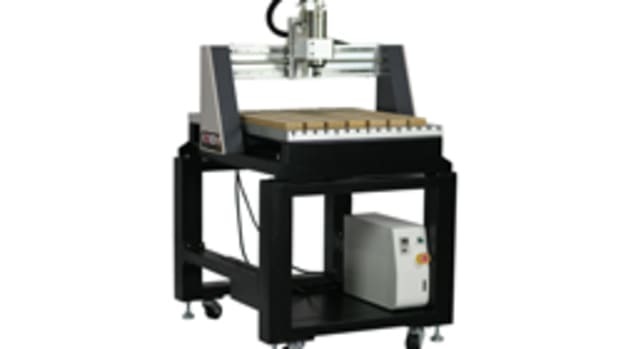 Model 1015 features a 15" x 20" x 4" aluminum worktable and 500-watt motor and sells for under $5,000.